Aimpoint Micro T-1 Tactical Red Dot Sight Matte With LRP Mount. The Micro T1 Red Dot sight is Aimpoint’s tactical version of their Micro platform. 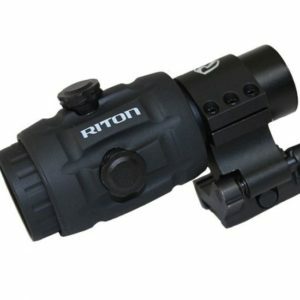 It is engineered to provide the performance of a full size Aimpoint optic in the smallest package possible. 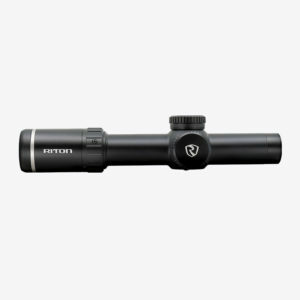 Weighing close to nothing, this sight will add virtually no bulk to a rifle, shotgun or handgun and can even be piggybacked onto larger magnifying optics. 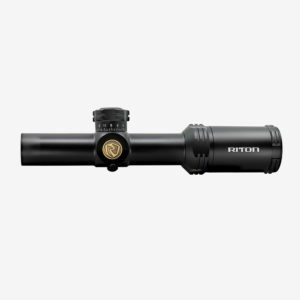 It features optional 2 and 4 MOA aiming dot, 12 brightness settings (4 night vision compatible and 8 daylight, 1 of which is extra bright for use with laser protection glasses or in bright desert sunlight), parallax-free operation, and multiple mounting options. 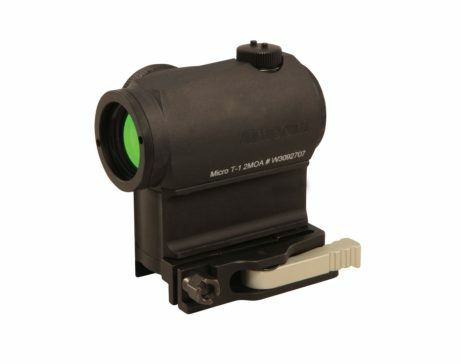 Powered by a single CR2032 lithium battery, the Aimpoint Micro will work for up to 50,000 hours (over 5 years) before running out of power.